This week we are inviting you to a YARN event! Thursday, January 30 from 7-9, we will be hosting an open “Fiber Night” for knitters, crocheters, spinners and weavers. The purpose is simply to gather together, work on our own projects, share techniques and tips, visit and maybe do a little “show and tell”. 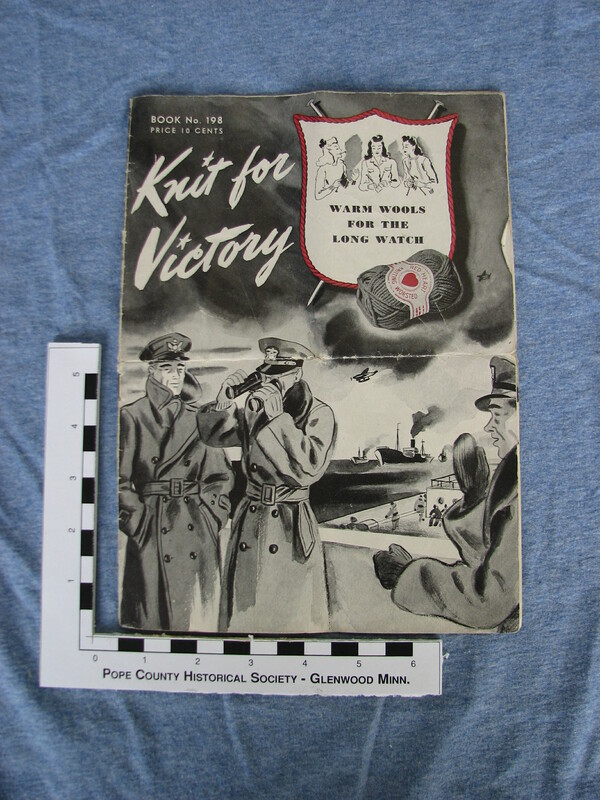 Representatives of other local knitting groups are encouraged to attend and share information about your group. Anyone interested in learning to knit should contact Ann. (Comment on this post/find us on Facebook) She will bring needles and yarn and teach the basics. Some great links for fiber artists include: Ravelry – A fiber social network with oodles of patterns. 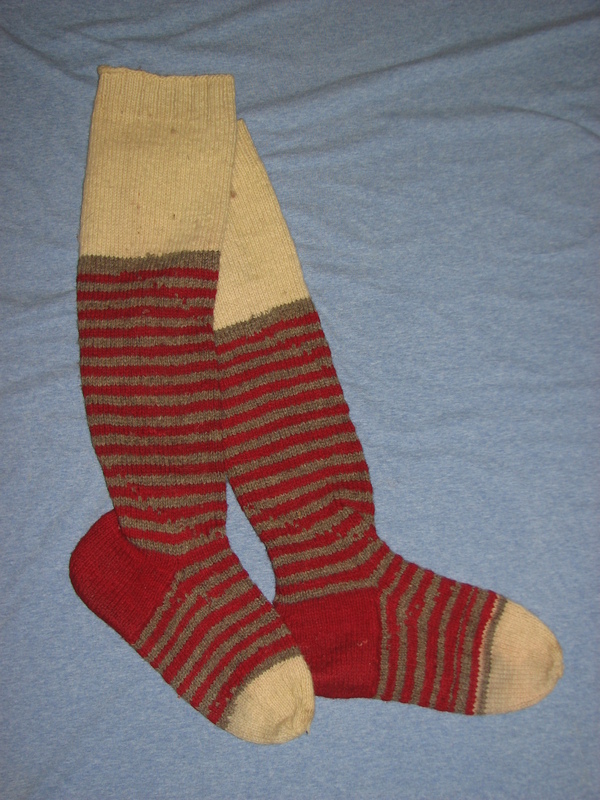 Aboutknitting.com has great information and free patterns for all levels. For those just starting out, she has done a series of posts taking the reader through beginning to end and includes all the basic techniques you need to complete most projects. 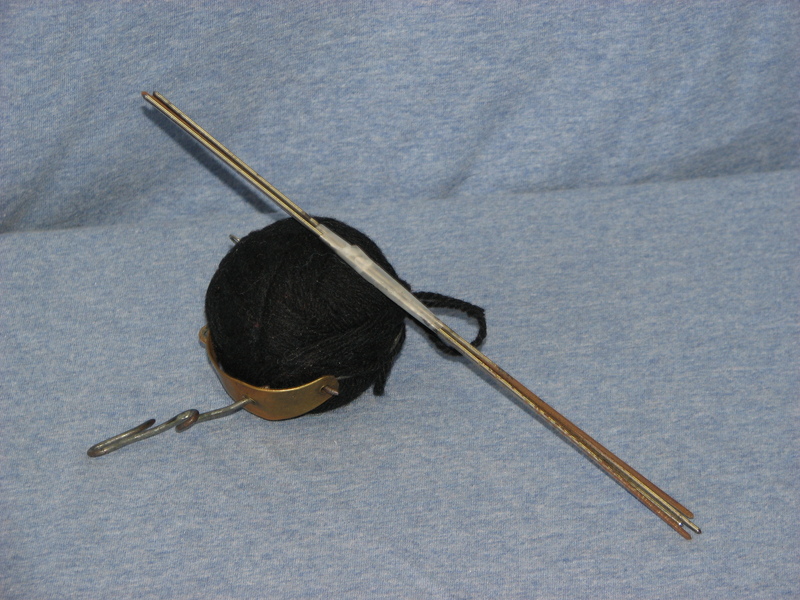 Yarn holder – for walking and knitting at the same time. 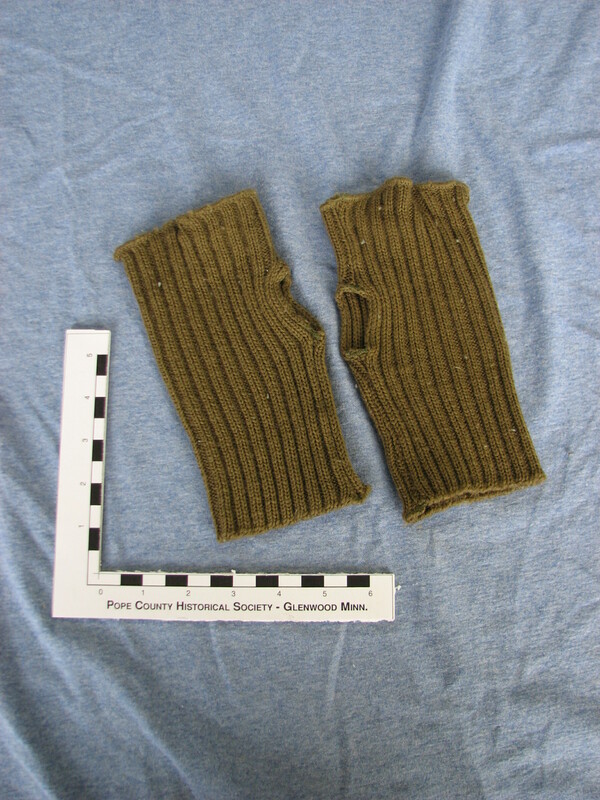 This entry was posted in Museum updates, Visitors and tagged A-Z, fiber night, Knitting, knitting group, museum collection, Pope County Minnesota, Pope County Museum. Bookmark the permalink.